If you have a hankerin’ for all things shark related, then you’re in luck. Tonight just so happens to mark the start of two different week long programs of shark television. Animal Planet’s Shark Week celebrates its 26th year of featuring the cartilaginous fish, while Nat Geo Wild has their own SharkFest to keep the fun going on their own channel. Both shows will likely focus on great white sharks, bull sharks, and shark attacks, as those are always present in the programming in some form, and it seems that Animal Planet will take a good look at the pre-historic Megalodon shark. 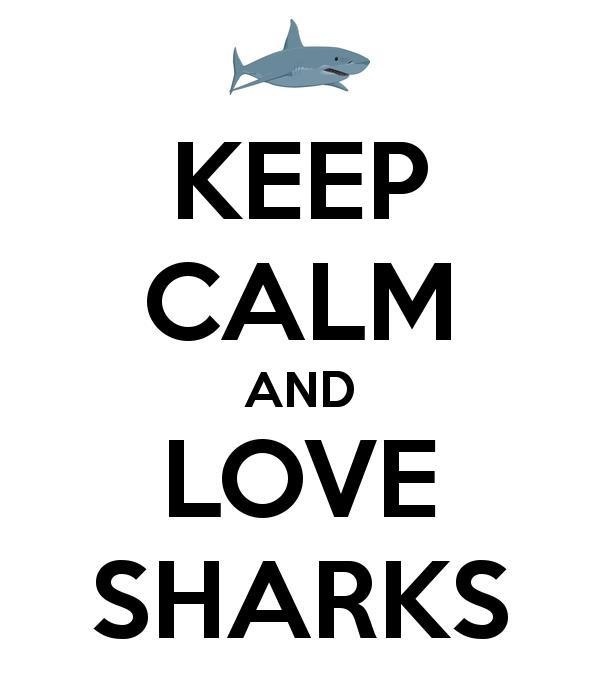 SharkFest starts at 8pm ET while Shark Week starts at 9pm ET, which just means you can watch both! What’s always been disappointing about the shark programs is their focus on their more brutal side. Each week, the shows focus on attacks, when it’s humans that do most of the killing. What will likely be disappointing about this year’s Shark Week is the fact that it will focus on the Megalodon in a very deceitful way. We’ve seen promos for the show, which have “proof” of recent sightings of the massive and extinct shark. All of the proof videos look to be nothing more than digital renderings and bad Photoshop jobs, reminding us of the mermaid shows that Animal Planet aired previously. As far as National Geographic is concerned, their SharkFest seems to be nothing more than a reach to snag up those viewers who just can’t get enough sharks. Nat Geo Wild has been emulating the Discovery Channel (parent of Animal Planet) for some time now, creating an entire lineup based on the most popular Animal Planet shows around. SharkFest, Monster Fish, and even Fish Tank Kings all have analogs on Animal Planet. Regardless, we’ll still be tuning in. We can’t get enough sharks either, plus, we want to see how the two programs differ.